Mighty God, Everlasting Father, Prince of Peace. May the Love, Peace and Joy of Jesus be with you and your family! 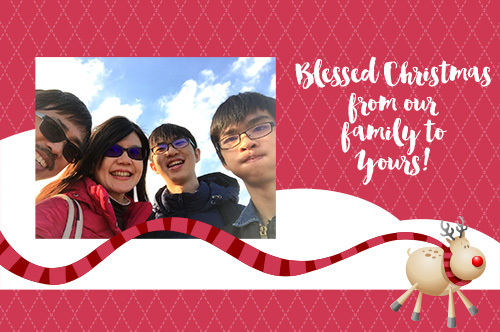 Wishing you blessings at Christmas and in the new year!